Stacy Tilton Reviews: What goes better together than Beef Jerky and Fishing? What goes better together than Beef Jerky and Fishing? So I've asked the question now you tell me the answer. When it comes to a weekend built for a dad what goes better together than Beef Jerky and Fishing? If you're talking to my husband he would say nothing because he loves them both. If it were up to him he would spend all of his free time out on the water fishing. And enjoying what he calls a good tasting snack....beef jerky. He's one of those guys that likes to put a piece of beef jerky in the corner of his mouth between this teeth and his cheek and just enjoy the flavor. 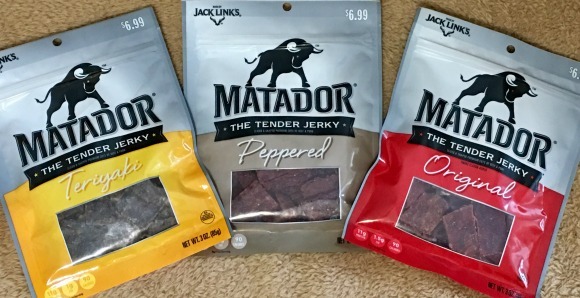 He says if you have a good brand of jerky like Jack Link’s or Matador the flavor lasts a long time. And if the flavor is good why not enjoy it instead of chewing it up quick and it being gone. I will have to say I do agree with him there. 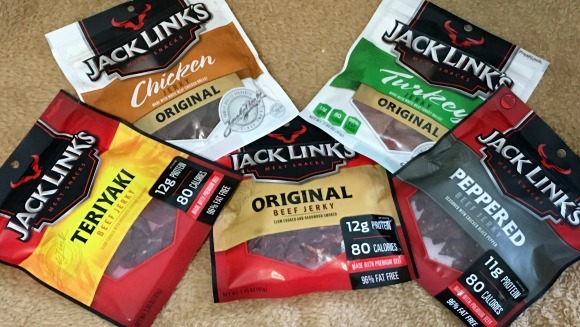 I got to try some chicken and turkey jerky from Jack Link's and man was it good! It's even lower in carbs so it's a great alternative for me! Oh wait, this is supposed to be for Father's Day not me!! Either way I have to admit that I ate both of the bags all myself without even sharing with him because they were so good. I did however give my husband the rest of the bags to enjoy. 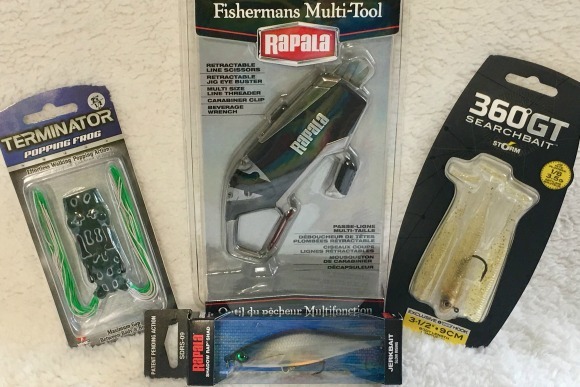 And to make up for those bags I devoured I also presented him with some awesome new fishing gear from Rapala to use for Father's Day weekend when him and our son go on their annual day of fishing together. He always say's there's nothing like a day of fishing with his boy. And now they can have their day and make some new memories with some new lures too! Combined together in a fun fishing themed hat these would be great gifts for any dad on your list this Father's Day.